Welcome to the PJIF website! 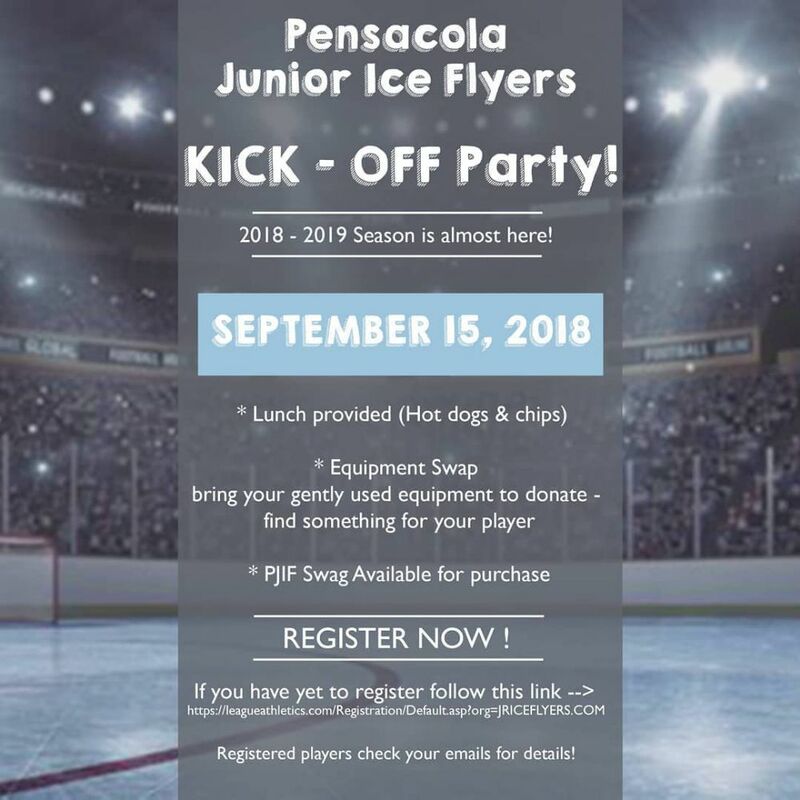 ​We have brought youth hockey to Northwest Florida, check out our program tab for all the different age level teams we offer. 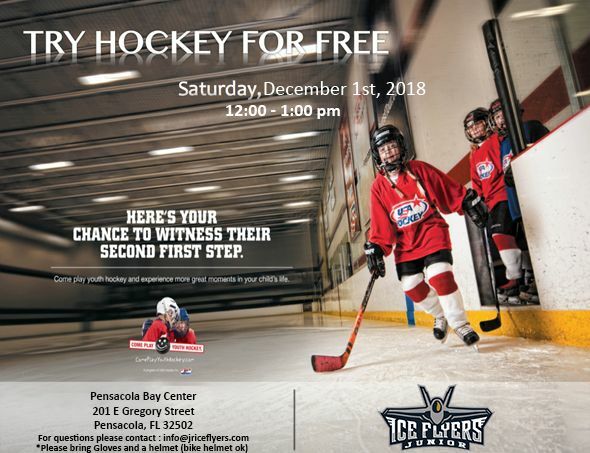 Have a new player interested in Hockey? click on our learn to play tab to get your player on our waitlist. We run two LTP sessions each season, register early to ensure a spot on our list. Have a seasoned player? Click on our registration tab , registration for each season opens in late July/early Aug, check back to our News Feed for more info on specific dates. ​Thank you, We look forward to you joining our hockey family. 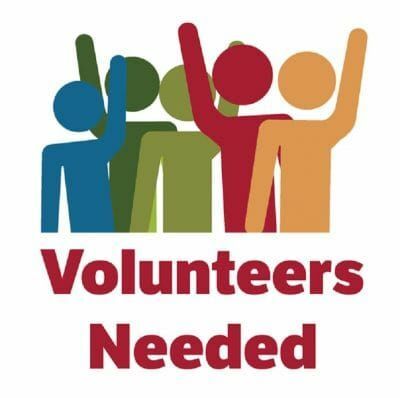 We have the volunteer link for Chuck a Puck and other opportunities open! Don't forget this is a fun way to complete your volunteers hours required. Registration for this event is now open, click the Blue registration button(upper right on our homepage) or Just show up and sign the waiver. Welcome Coach Redford to the Jr Ice Flyers! 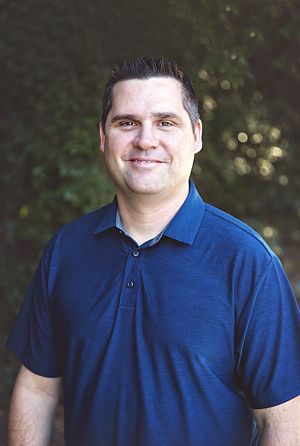 It is with great pleasure and excitement that the NFHL Board of Directors announces that we have selected a new Coach in Chief for the Jr Ice Flyers effective immediately. Please welcome Coach Jarred Redford. Jarred comes to us with an impressive resume and a long coaching career. He is a native of East Boston, MA and began his hockey career at age 4. Jarred played his entire youth travel and High School in East Boston. He went on to play four years at ECAC Division III Curry College. In 2002 he joined the United States Navy and is currently Active Duty. We thank you for your service. Jarred began coaching in 1999 for the East Boston Youth Hockey Travel for 2 years. He went on to coach 6U-14U in 2013 for the Corpus Christi Junior Ice Rays for the next three years. In 2016 he was transferred to Lockport, New York where he continued coaching with the Lockport Lock Monsters (6U & 8U MOHL - ADM) and the Clarence Mustangs (8U AA Travel ADM/AAU). Jarred comes to us by way of a Military move to the Pensacola area. We look forward to this upcoming season having Coach Jarred and his knowledge to help grow our program. 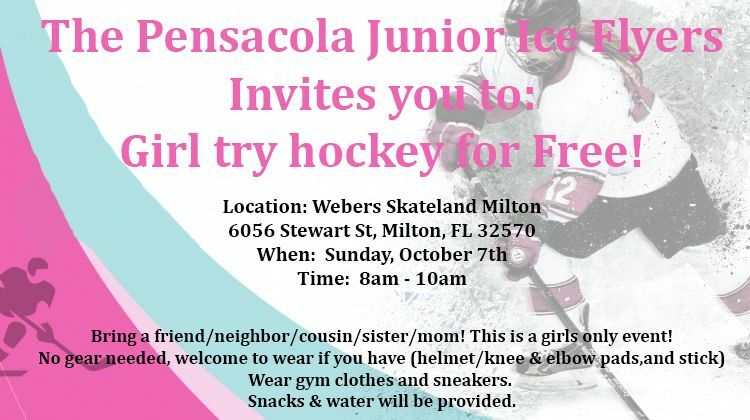 All registered players/parents check your emails for details. Click the Registration button and register today! FEIN 59-3464755. FL Reg CH9861. A COPY OF THE OFFICIAL REGISTRATION AND FINANCIAL INFORMATION MAY BE OBTAINED FROM THE DIVISION OF CONSUMER SERVICES BY CALLING TOLL-FREE 1-800-435-7352 WITHIN THE STATE. REGISTRATION DOES NOT IMPLY ENDORSEMENT, APPROVAL, OR RECOMMENDATION BY THE STATE.